Dr. Andrew Wakefield, who published a study in 1998 about the possible link between autism and vaccines which was subsequently questioned and discredited by the medical community, has defended his work in an interview on CNN. I’m sending this out to say THANK YOU to all of you for your continued support – it’s a tremendous help and been quite an avenue to meet such nice people. I love reading all of your communications too. I’m happy to report that Danny the Dragon Meets Jimmy, the first book in my Danny the Dragon children’s book series, has been recognized by the Purple Dragonfly Book Awards. The Annual Purple Dragonfly Awards is a contest that seeks to award authors of books that appeal to children in all age groups. 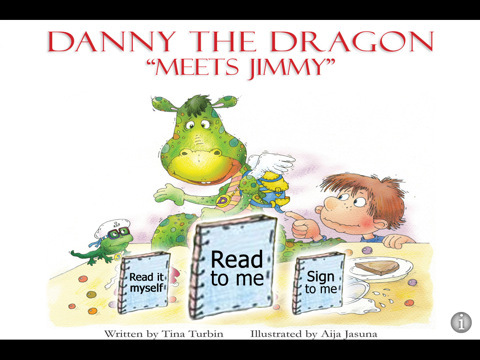 On their website, they say that they search for books that “inspire, inform, teach or entertain.” I’m honored that they have found those qualities in the story of Danny the Dragon and Jimmy. The easiest way to avoid or reduce your exposure to chemical coloring is simply to avoid a lot of processed food. Check your gluten-free labels always. 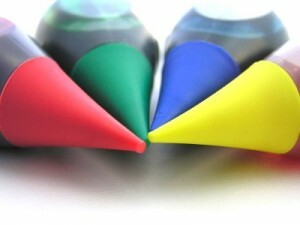 FD&C on a label means the FDA allows the dyes to be used in food, drugs and cosmetics. Sometimes you’ll see FDA Red 40 or FD&C Red 40, so these are just 2 ways the labeling is used. Chemical dyes are in all types of foods and despite evidence of some of them wreaking havoc; the FDA has allowed them to remain on the “safe list”. 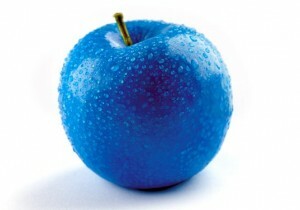 Manufacturers like to use them due to their capabilities to enhance foods, gums etc. The results are vivid, consistent and very appealing. How can you find out if YOUR child should be tested for celiac disease? WebMD Health News recently published a questionnaire that you can use to find out if your child has celiac disease and needs to be put on a gluten-free diet. According to the article, at least half of children with celiac disease NEVER get diagnosed, leaving them suffering from the painful physical and mental symptoms of the disease. As a children’s author, researcher, and humanitarian, I have been growing increasingly alarmed at the growing rate of autism diagnosis. Whereas in the 1980s, a study shows that 4 in every 10,000 children exhibited signs of autism, a study conducted recently by Cambridge University’s Autism Research Center showed that approximately 1 in 60 children have autism. Several years ago, I myself was diagnosed with celiac disease, caused by a reaction to gluten, a protein found in wheat, barley, and rye, after many years without proper diagnosis for my painful symptoms. I am now happily gluten-free and pain-free. Lucky to have been correctly diagnosed and had my symptoms handled with the natural treatment of a gluten-free diet, I am passionate about helping children to avoid the same pain of misdiagnosis and to find natural remedies for their health problems. According to a recent article on NaturalNews.com, one such natural remedy for autism is calcium Bentonite clay. I had to share this information!